The storage units at Byron Self Storage are easy to find and even easier to use. Our Byron, GA, self storage facilities are conveniently located near major roads and landmarks. Drop by before work or on your way home in the evening. No matter your needs, we have a storage solution to help you get organized. 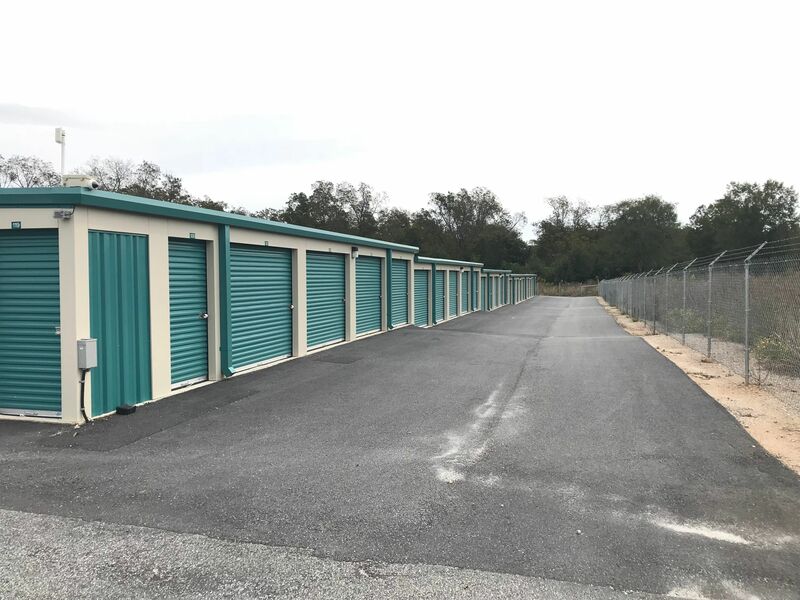 If you would like to rent a storage unit or parking spot at any of our three Byron locations, you will need to stop by our main rental office located at 107 West White Road which is right next to the car wash and Rooks Funeral Home. We offer three convenient locations in the Byron area all located very close to the interstate: Byron East is located right next to the Byron Zaxby's, Byron Central is located right next to Jeff Smith Ford, and Byron West, which is where our rental office is located, is located next to the car wash in Byron and next to Rooks Funeral Home. Give us a call to learn more about Byron self storage.